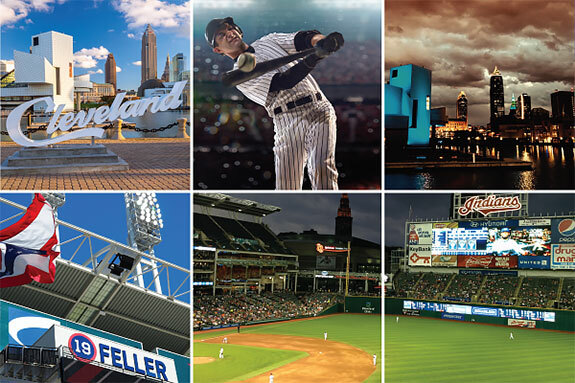 ﻿ Baseball - Sports Travel and Tours | Any Game, Any Place, Any Time! 2019 Baseball Road Trips ARE HERE NOW! From East Coast to West... We've got you covered with these multi-city, hosted tours! 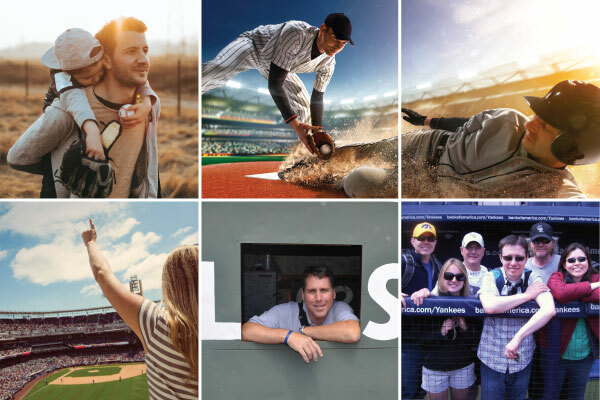 Our baseball road trips bring together a diverse group of fans; No matter which team they root for, they all share your passion for America’s Pastime. Check out the whole lineup on the Baseball Road Trip page. Make your plans now to be in Cooperstown for the baseball event of the summer - The 2019 Hall of Fame Induction Ceremony. Join The National Baseball Hall of Fame and over 50 returning Hall of Fame members as they officially welcome the Class of 2019 into the Hall of Fame family. Class of 2019: Mariano Rivera, the first unanimous HOFer, is joined by Roy Halladay, Edgar Martinez and Mike Mussina, Harold Baines and Lee Smith. London is calling, and the Yankees and Red Sox are taking their rivalry across the Atlantic. See the two-game, regular season series in London at London Stadium (formerly Olympic Stadium) in June of 2019. There's one common element that can bring Cuba to a fever pitch: baseball. The sport originally landed in Cuba in the 1860s along with citizens returning from travels abroad in the United States and with American sailors pulling into Cuban ports. Baseball took the island nation by storm and has firmly rooted itself in Cuban culture. The Cuban League was founded in 1878 and in 1899 professional players from the league formed the All Cubans, which was the first Latin American team to tour the United States. Enjoy this trip full of stars and heroes. Enjoy all that Cleveland has to offer while being part of history as Progressive Field hosts this year's Mid-Summer Classic. The 2019 Major League Baseball All-Star Game will be the 90th Major League Baseball All-Star Game on July 9, 2019. You'll have a ball at FanFest, the Home Run Derby and the All-Star Game. Be there as Hall of Fame members make the annual trip to Cooperstown to be part of this special weekend, and attend the Weekends events. Click to see players by year of eligibility. Fans who love the National Pastime and are looking for a unique way to experience the game’s long and varied history now have that opportunity thanks to the National Baseball Hall of Fame and Museum Experiences. Spring Training offers smaller crowds, a relaxed and casual atmosphere, and plenty of sunshine! Be there to catch the sights and sounds of the “Boys of Summer” in March. If you love to travel and love America’s Pastime, why not combine the two passions and travel to Florida or Arizona on a Spring Training Getaway! With Sports Travel and Tours’ F.I.T.s, you choose how much you want to spend. Our friendly Travel Coordinators will arrange accommodations, tickets and transportation to fit your budget. The weekend features the Hall of Fame Classic Game at historic Doubleday Field, featuring Hall of Famers and former major league players. Enjoy fun for the whole family with events happening throughout the Hall of Fame and Doubleday Field all weekend. Visit beautiful Omaha to see the best collegiate players swing for the College Baseball National Championship. See the best of the best in the college ranks play for the title. Don't watch it on TV, this year see it live.